Full kit of independently height and damping adjustable coilover suspension for your Mazda MX5 mk2. 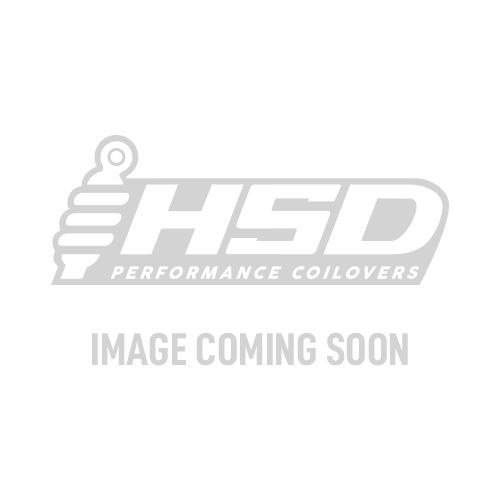 Mazda MX5 mk2 - Dualtech - Default Springs Well balanced ride for all round use. Mazda MX5 mk2 - Dualtech - Harder Springs Best suited for stance & light track use. Mazda MX5 mk2 - Dualtech - Softer Springs Softer springs for a more comfortable ride. Can't see the spring rates you're looking for? We stock a wide range of springs, just get in touch!&⊂heading**Best suited for track, competition, or stance use. Mazda MX5 mk2 - Monopro - Default Springs Well balanced ride for all round use. Mazda MX5 mk2 - Monopro - Harder Springs Best suited for track, competition, or stance use. Mazda MX5 mk2 - Monopro - Softer Springs Softer springs for a more comfortable ride. Everything you need in one box to make you happy! Came with manufactures instruction so you have a base height to start from! Came with instructions on how to set them up!